Wearable technology has grown exponentially over the last decade. Wearable technology now encompasses a wide variety of sub categories, many of which have seen incredible growth and investment. These have led to marked changes in how elite and sub elite athletes prepare for competition. Global positioning systems (GPS) and heart rate monitoring systems are two examples of leading wearable technologies. These wearable technologies have filtered down into the mass market, with companies attempting to capitalize on the increased exposure and access given by media outlets. 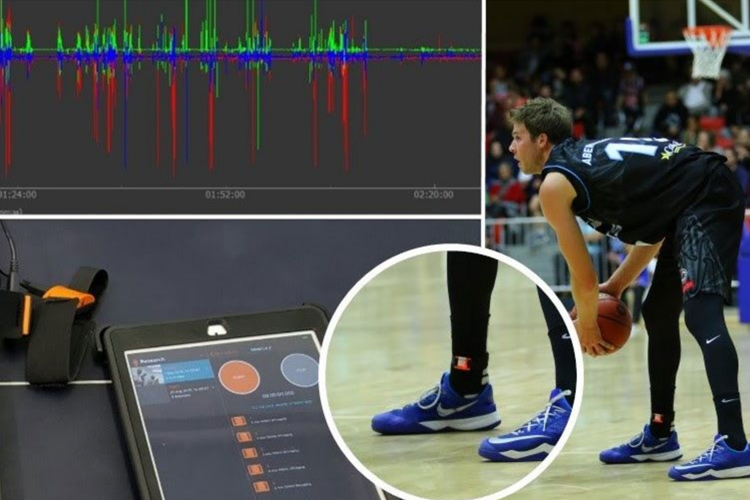 Whilst our favorite sports stars are striving for the extra 1%, companies such as IMeasureU are measuring every movement from every angle to gain untapped insights into player performance. 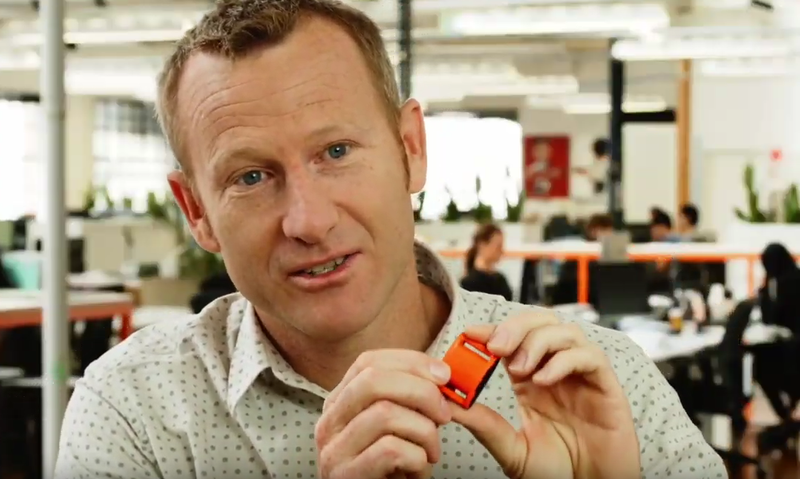 Wearable sports devices are getting smaller, more powerful and more cost effective. The need to collect data in the field rather than in the lab, has driven sports technology companies to innovate and create products that are ‘invisible’ to the athlete. While striving to integrate wearable technology into the day to day activities of elite athletes, a new age of devices seems to be on the horizon. Not only will devices be smaller, but they will be integrated into clothing, footwear and protective equipment. This will allow sports scientists to maximize not only the amount and quality of data that is collected, but also athlete buy-in. This quantitative method of data gathering provides the true value of an athlete’s performance, without the need for subjective feedback from the athlete themselves. In recent years and born out of coaches thirst for data, wearable technology has made its way into different training and competitive environments such as the weight room. In the weight room movement velocity is regularly measured so coaches can modify training based on daily athlete readiness instead of traditional, prescriptive methods. The data collected by these various wearable technology each come with their own app or desktop based software. This poses a practical problem to the practitioner as it makes it difficult to compare the many data streams available. 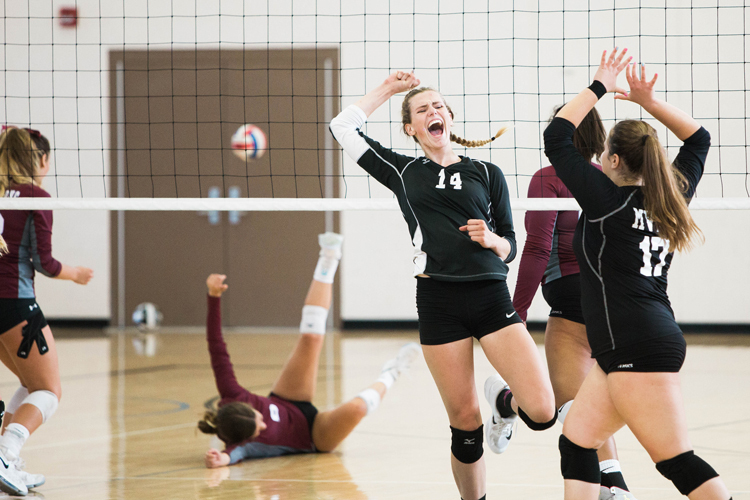 Practitioners often resorted to manually entering data into Microsoft Excel or similar software but another solution has risen to solve the problem, the athlete management system.